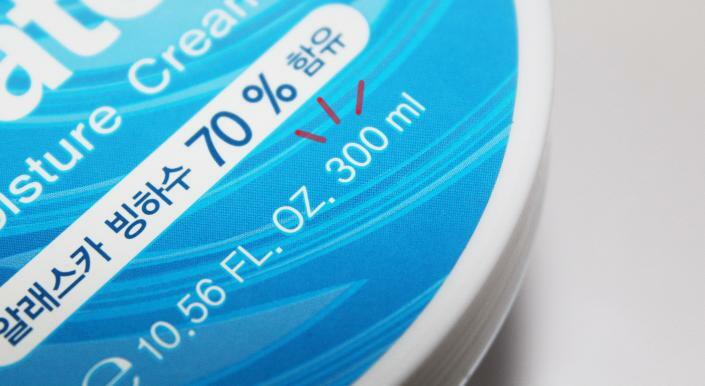 BB Cream Korean: [Korean Cosmetic Makeup Blogger] TonyMoly Wonder Water Moisture Cream, 70% Alaska Berg! 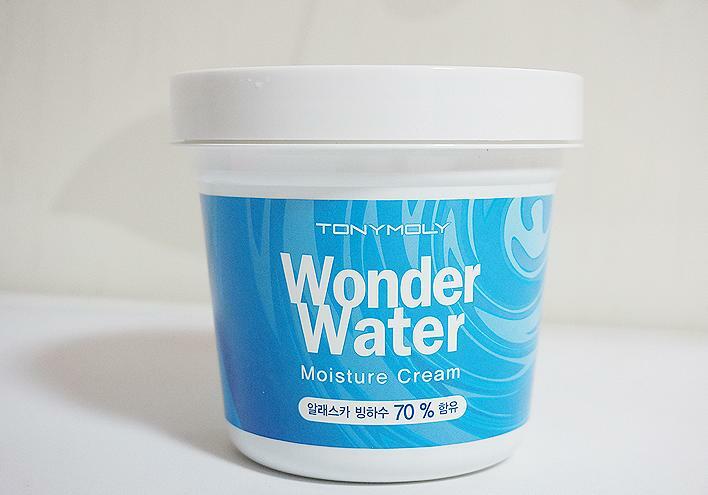 [Korean Cosmetic Makeup Blogger] TonyMoly Wonder Water Moisture Cream, 70% Alaska Berg! I bought this during a Special Sale! 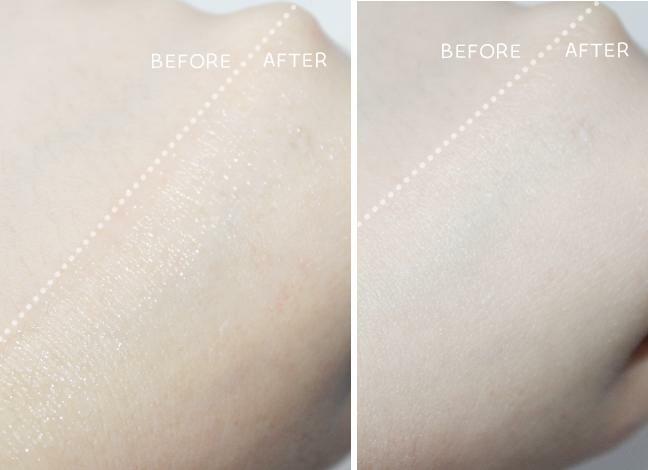 What I really really, I mean REALLY LOVE about this is that just look hat how much it contains! 300ml! with this Sale price it's really worth every money! (I felt I can't use it all before the due date since there is so much!